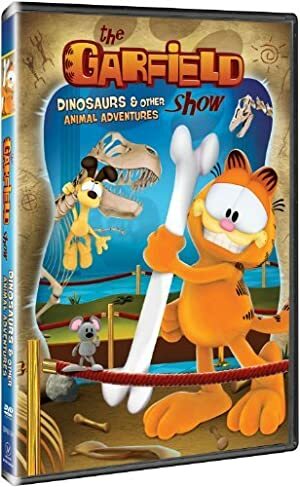 The Garfield Show – Season 1 (2018) – What's New on Netflix Canada Today! A lasagne-loving pussycat adventures and explores the differences between good and bad, and right and wrong. Lazy, lasagna-loving fat cat Garfield lives life on his own terms, which includes teasing his geeky owner, Jon, and tormenting dimwitted dog Odie.